Thank you Sacramento for helping us end prostate cancer! Race Day Parking Information: There will be free parking at the school on race day in the lot adjacent to the track/field. It's best to enter from Natomas Blvd onto New Market Dr. or off Del Paso, to Via Ingoglia to reach the parking lot. Click here to view a parking map. 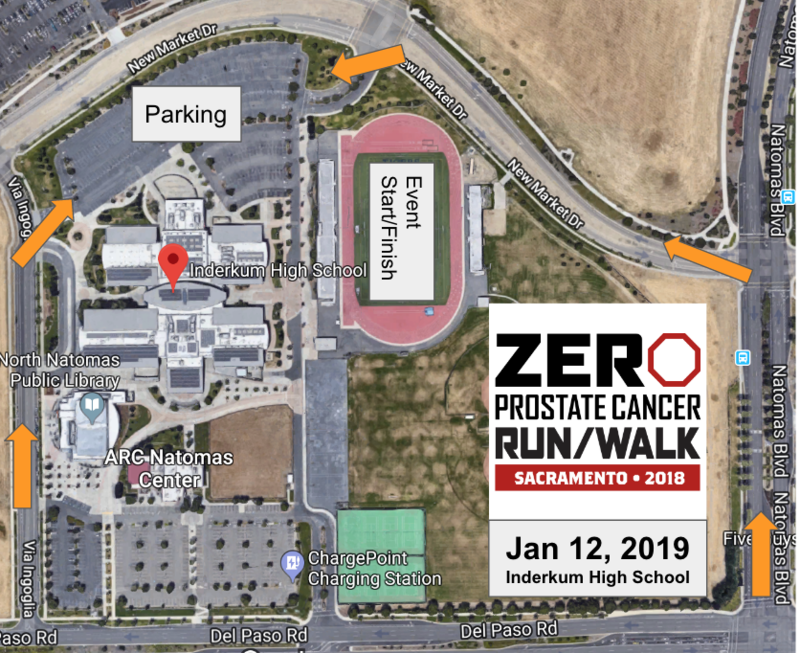 The 2018 ZERO Prostate Cancer Run/Walk - Sacramento features a 5K run/walk, 1 mile walk, Kids' Superhero Dash for Dad, and virtual Snooze for Dudes program. Stick around for the family-friendly post-race celebration. Participants will receive tech shirts, free food, and the opportunity to connect with others who are impacted by prostate cancer. 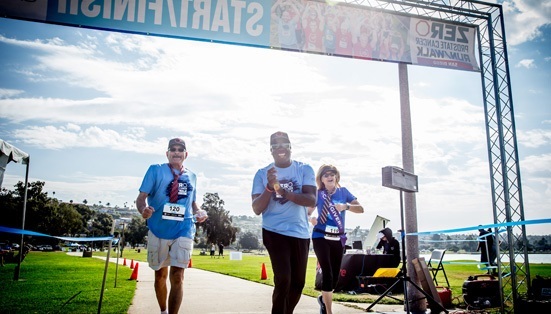 The funds raised from 2018 ZERO Prostate Cancer Run/Walk - Sacramento are invested around the country to provide research for new treatments, free prostate cancer testing, and educate men and families about prostate cancer. No other prostate cancer charity spends more per dollar on programs - more than 85 cents. ZERO puts every donation to good use.